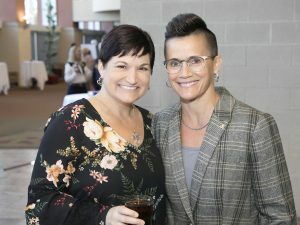 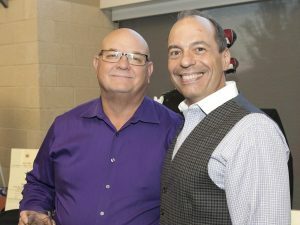 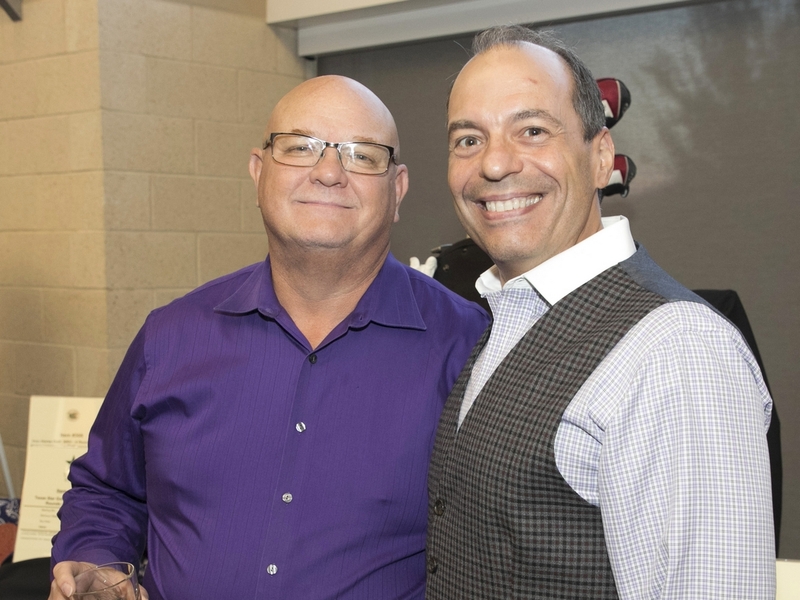 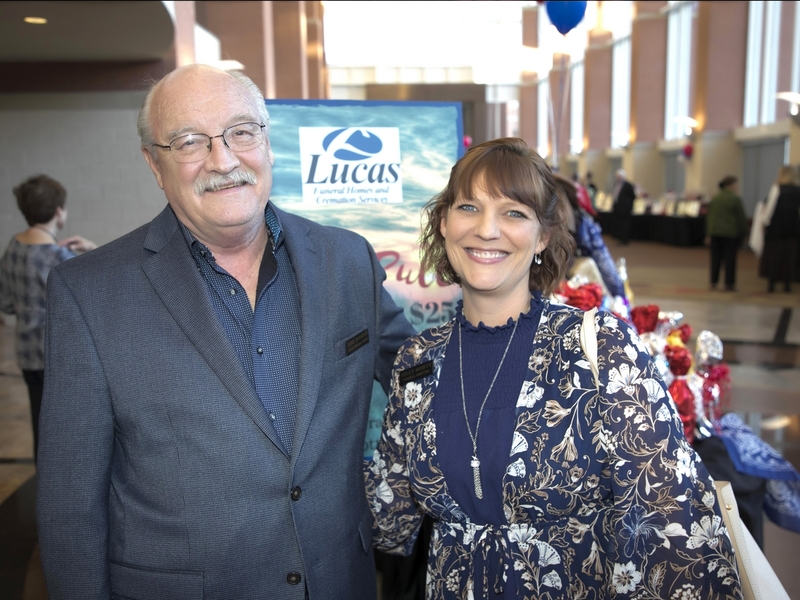 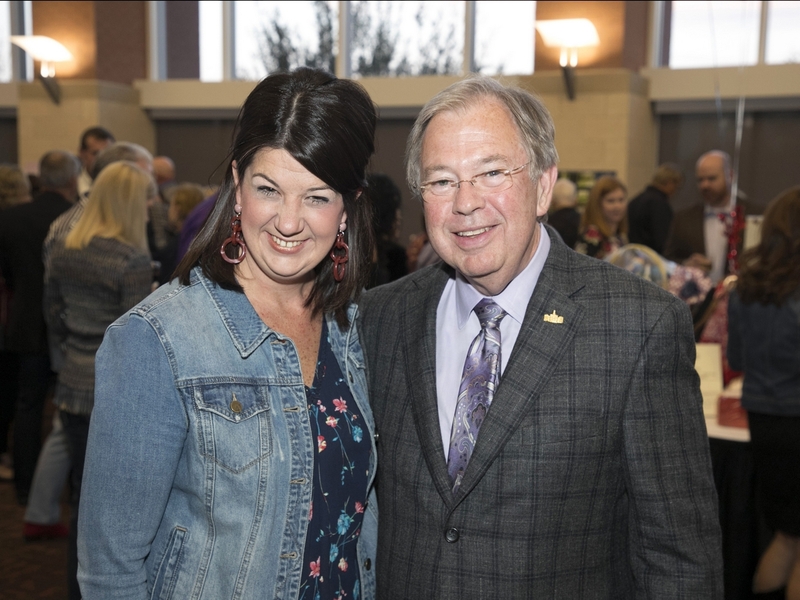 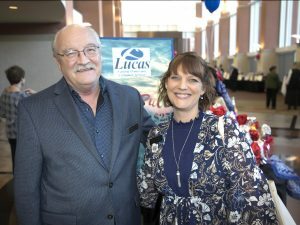 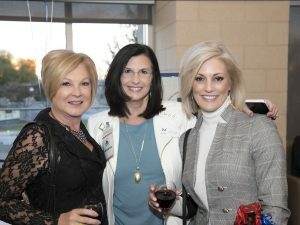 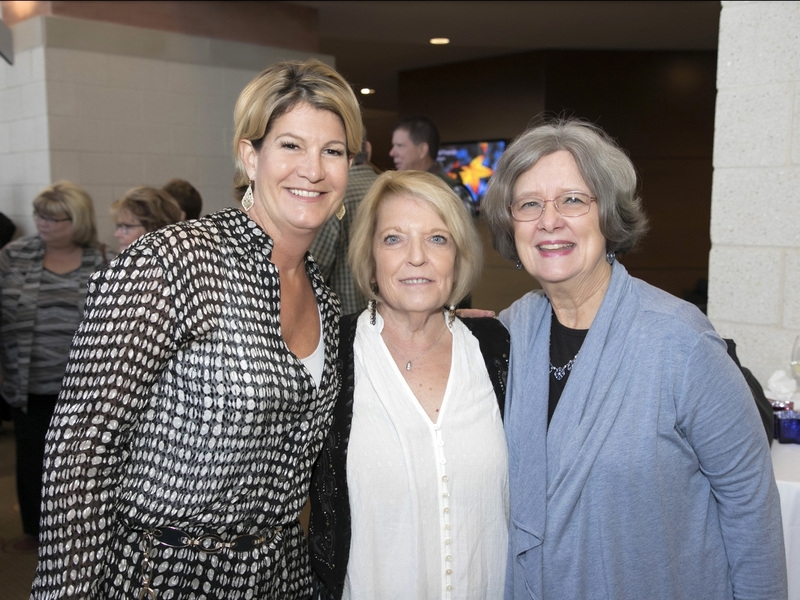 The 2018 Festival of Friends was held on Thursday, November 1, 2018 at the Hurst Conference Center. Volunteers, Clients, and members of our community came together to raise much needed funds that support our programs and services. 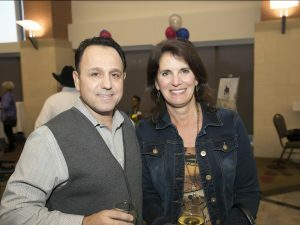 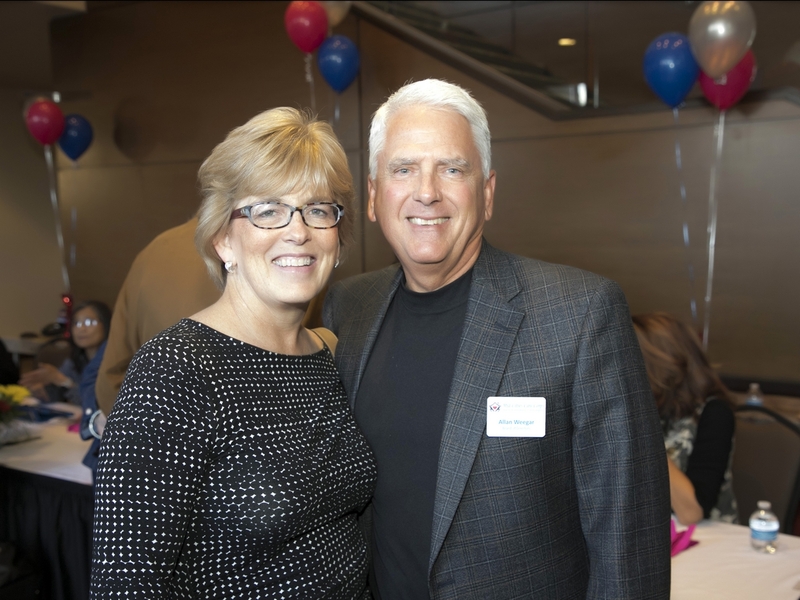 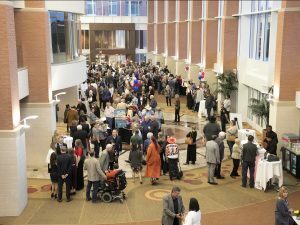 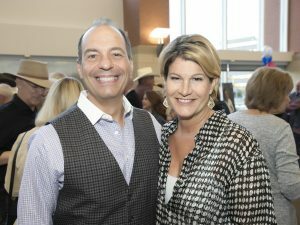 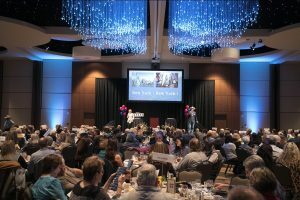 Nearly 400 guests gathered this year to celebrate Mid-Cities Care Corps. 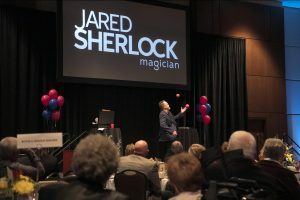 Guests were treated to a silent auction, live auction, gourmet dinner, and entertainment from the comic magician, Jared Sherlock. 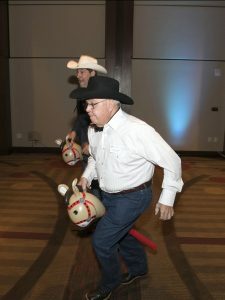 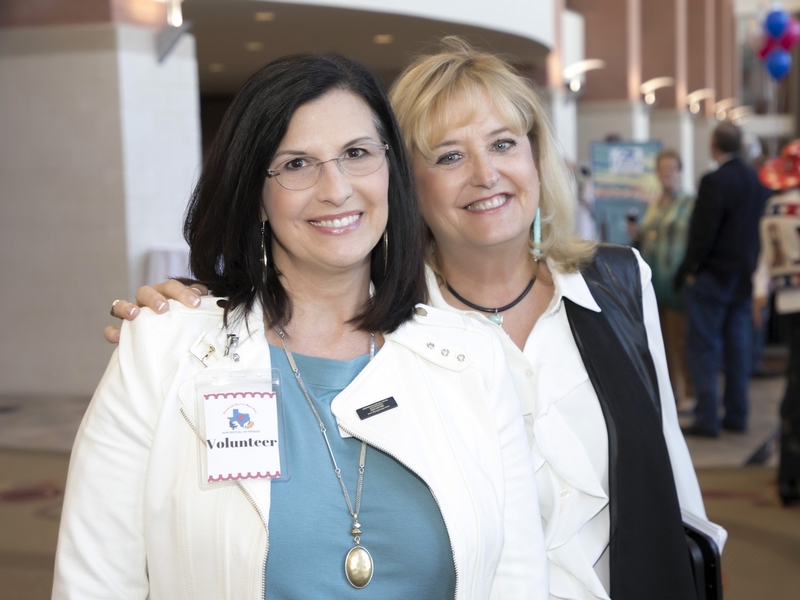 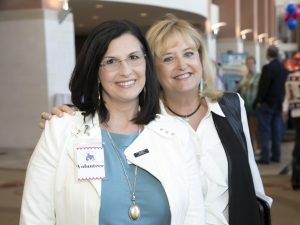 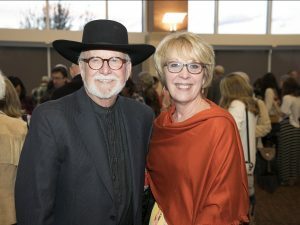 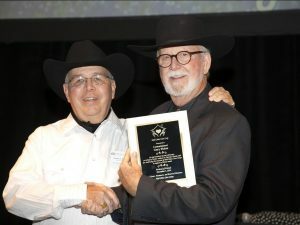 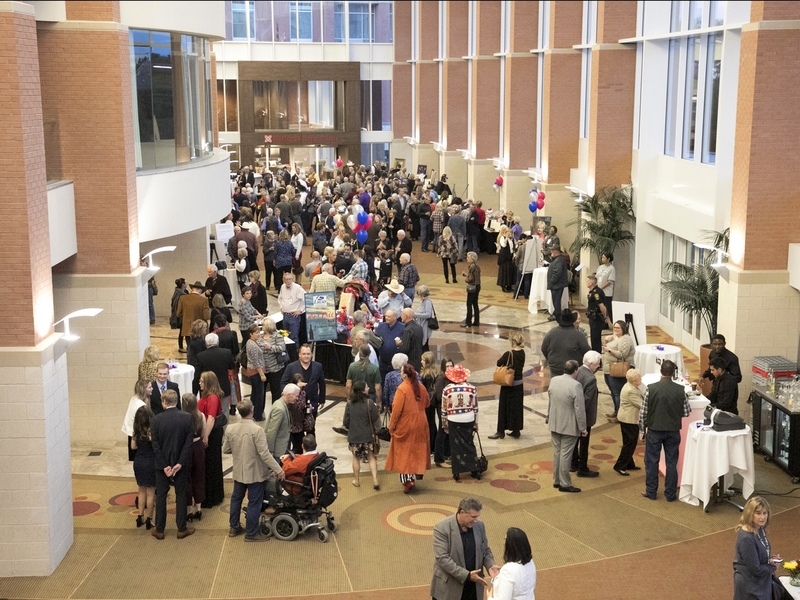 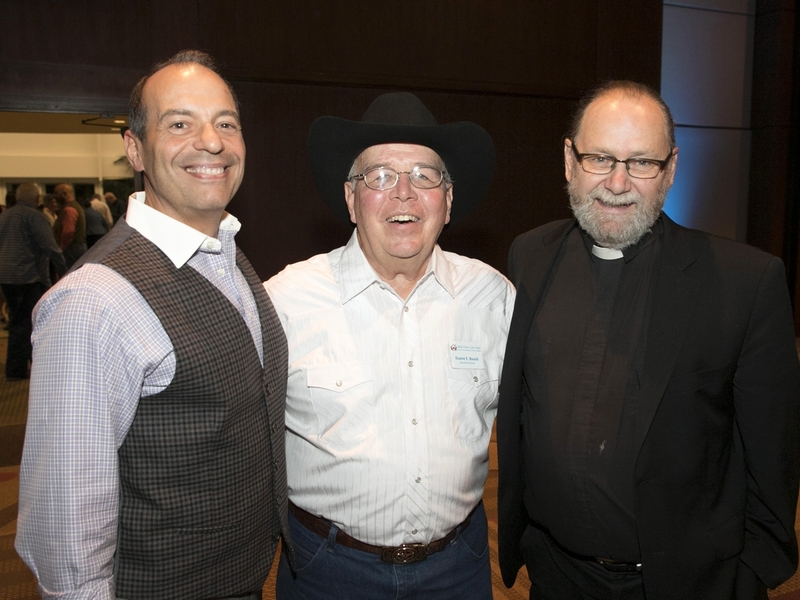 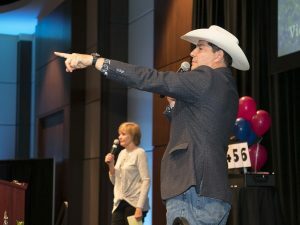 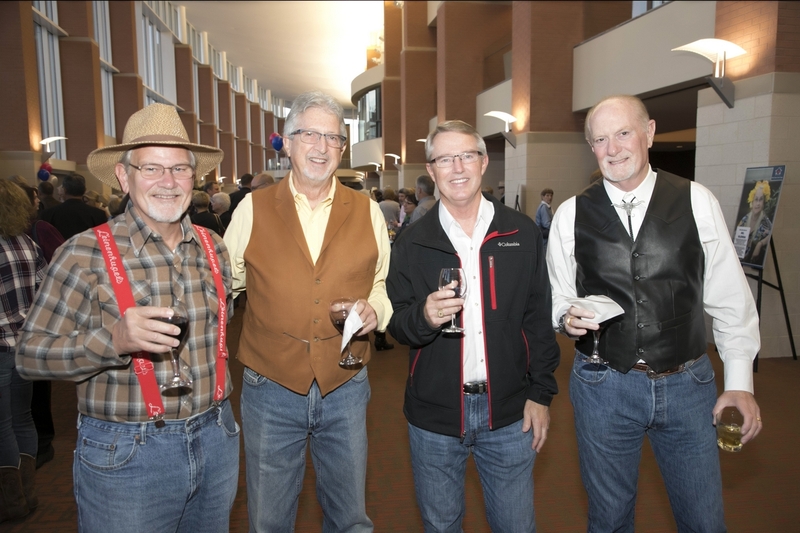 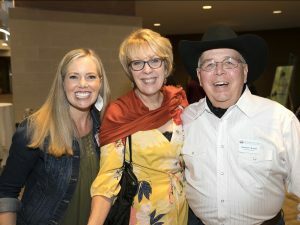 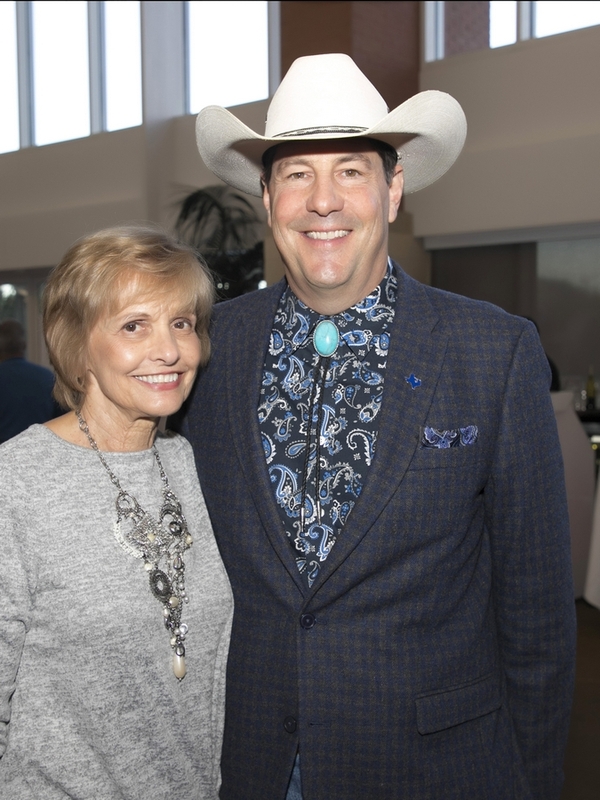 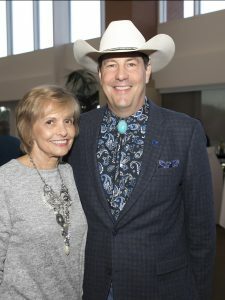 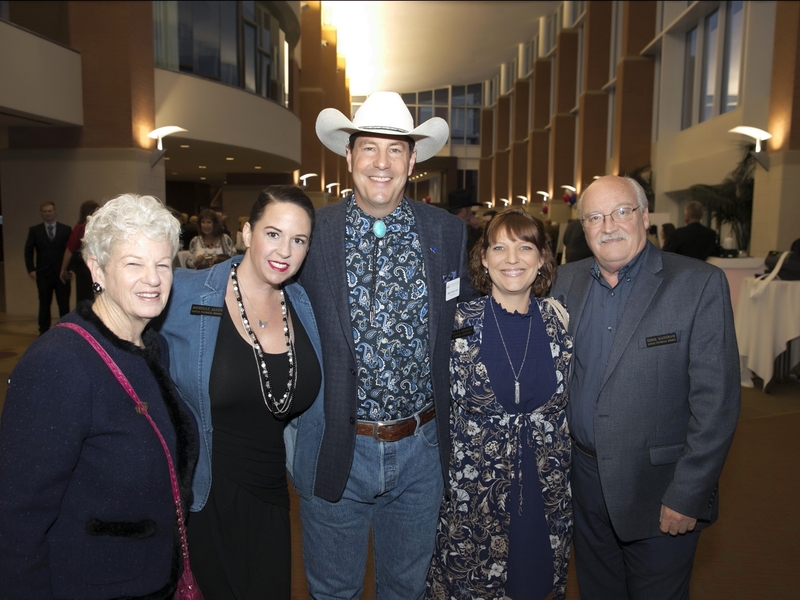 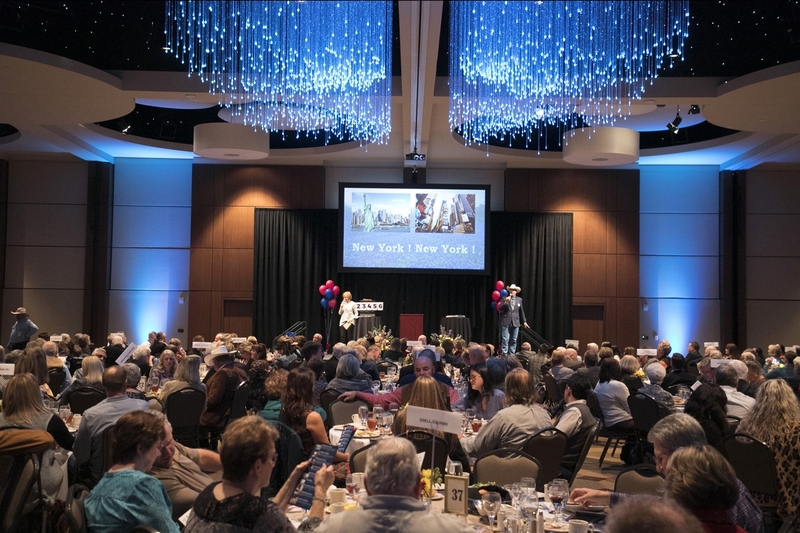 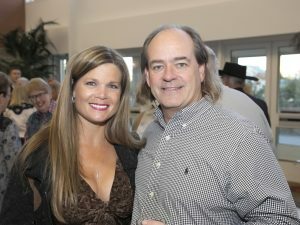 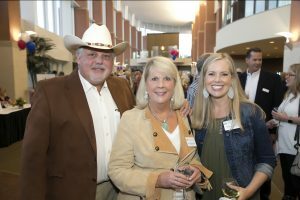 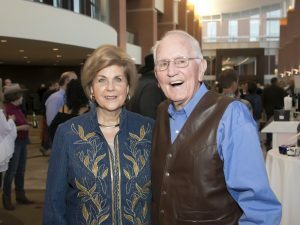 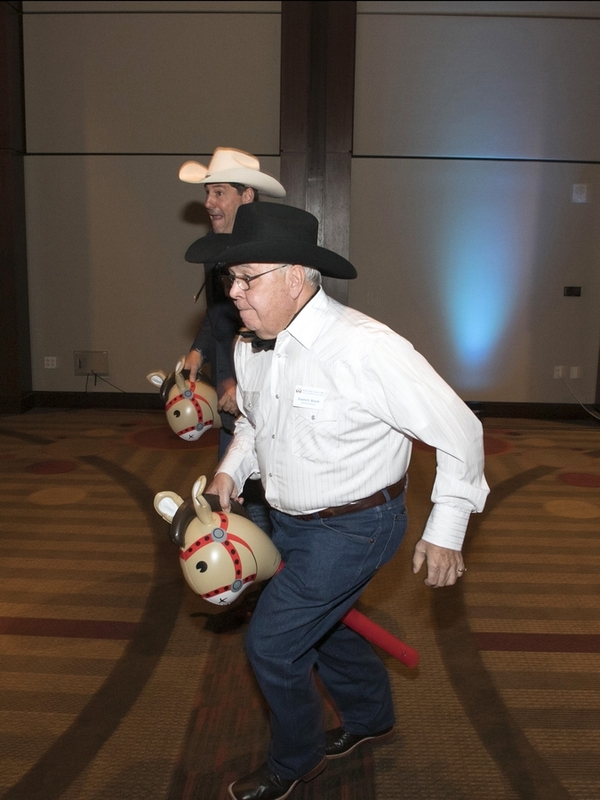 The theme of the event was “Friends with Hearts as Big as Texas.” Western wear was encouraged and the Conference Center was filled with a southern flair reflected in lots of hats and boots that night.  This year, Mid-Cities Care Corps recognized Commissioner Gary Fickes with a special plaque honoring his long-standing support of seniors in the N. E. Tarrant County region and for endorsing the mission of Mid-Cities Care Corps. 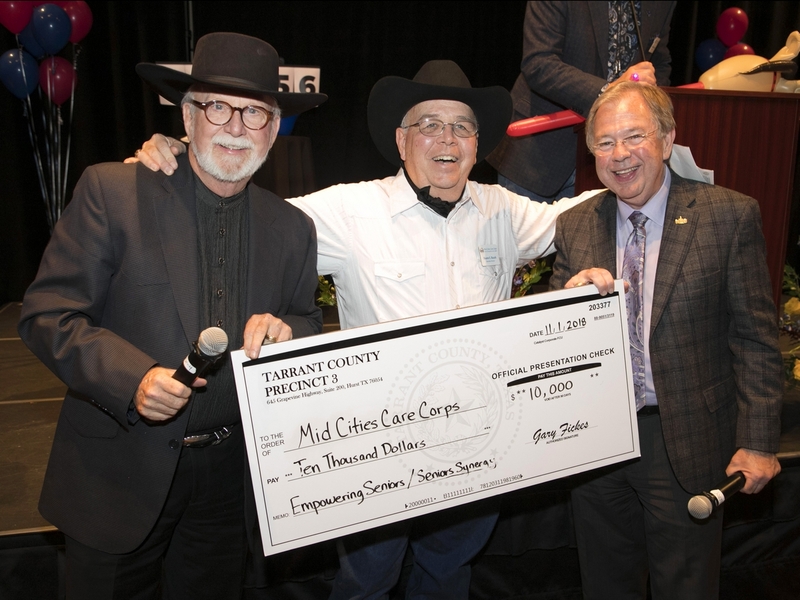 A special thank you to the Commissioner and to all of our sponsors and supporters. 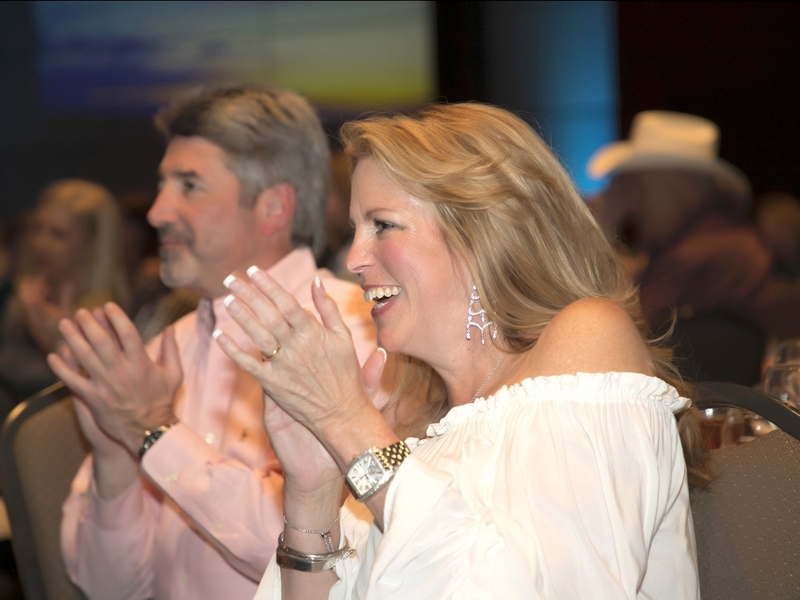 We look forward to seeing all of you in the upcoming year.